We'll race you to these food stops! 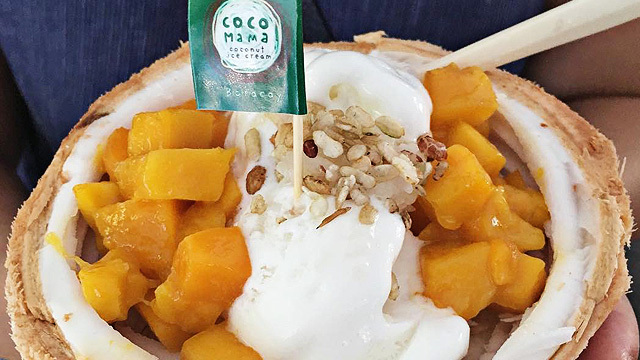 (SPOT.ph) Ready for new, wallet-friendly eats? This week, we cover some of your favorites—wings, pizza, and ribs. You name it, this list has it. Plus, round up the gang and the fam for sumptuous rice-meal sets, beer pairings, a couple of unlimited promos, and more! 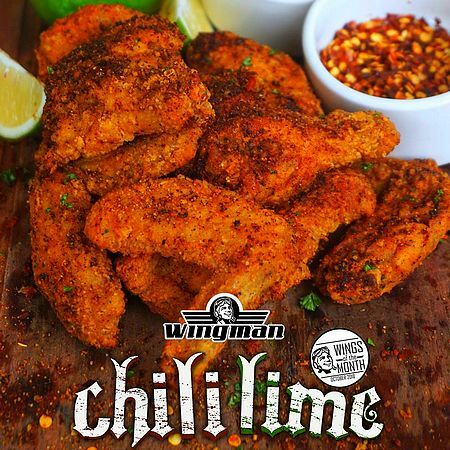 It’s October and this time, Wingman’s flavor of the month is Chili Lime. It’s a new dry rub that’s both zesty and absolutely on fire, thanks to its secret spice mix and dried chilies. These wings are packed with an explosion of flavors that will surely leave you wanting more. Get a free drink when you include it in your order of a dozen wings! Wingman has branches at The Collective, 7274 Malugay Street, Makati City; and LG/F Casa Real, Acacia Estates Town Center, Acacia Avenue, Taguig City. For more information, log on to Wingman's Facebook page. 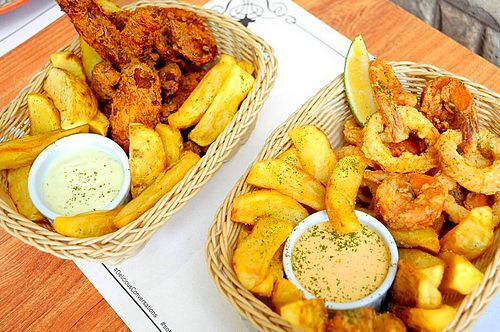 Early dinner for two? Have it at Ramen Cool! 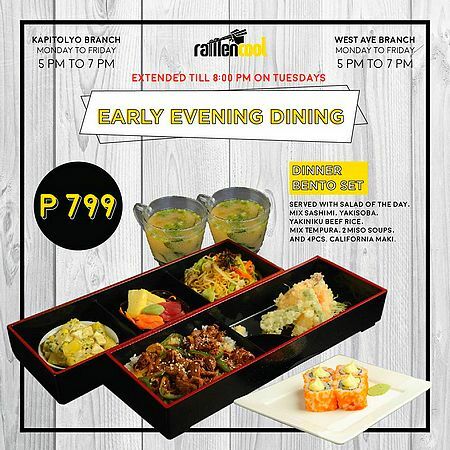 For just P799, get a filling set that includes the salad of the day, mixed sashimi, yakisoba, yakiniku beef rice, mixed tempura, two servings of miso soup, and four pieces of California maki. This offer is available on weekdays from 5 p.m. to 7 p.m. (until 8 p.m. on Tuesdays). See a list of Ramen Cool branches. 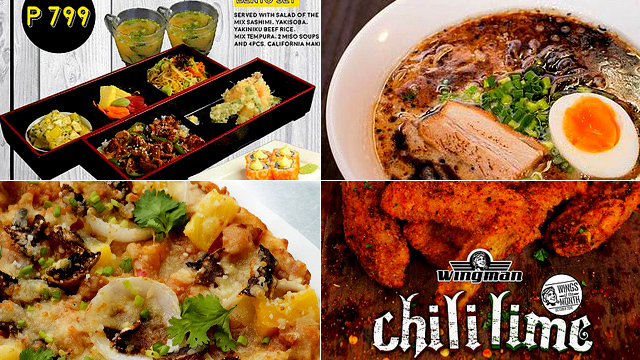 For more information, log on to Ramen Cool's Facebook page. Ready to get stuffed? Tony Roma’s is ready when you are. For P1,499, sink your teeth into all the ribs you can eat, complete with two side dishes of your choice (French fries, corn on a cob, or rice), free soup (cream of corn or pumpkin soup), and refillable drinks. This promo is available for lunch from 11 a.m. to 2:30 p.m. and dinner from 6 p.m. to 9 p.m. on weekdays until December 14. 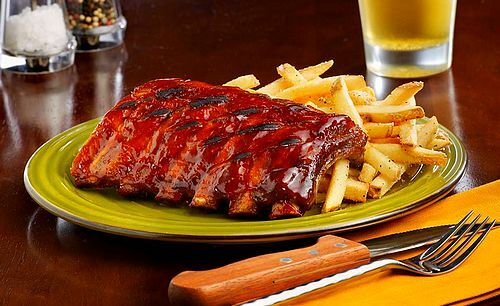 Tony Roma’s is at 2/F Corte de Las Palmas, Alabang Town Center, Alabang, Muntinlupa City. For more information, log on to Tony Roma's Facebook page. If you think pizza and sushi make for a weird combination, Torch certainly thinks otherwise. 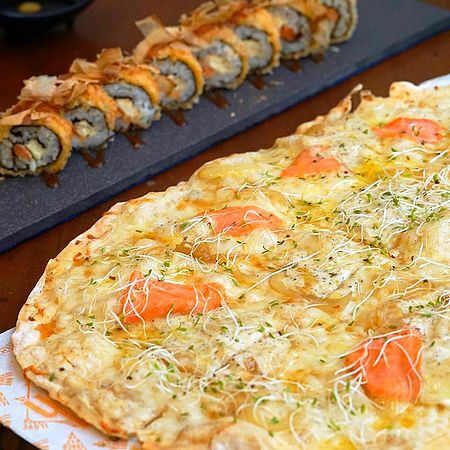 In fact, you can order any pizza and any sushi from their menu for just P600! 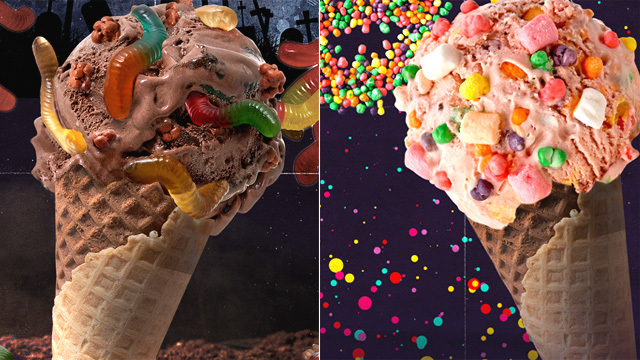 You have until October 31 to try out this combo and decide for yourself. It’s Ramen Kuroda’s birthday! Join the celebration and enjoy unlimited noodles for free when you order any ramen, chasumen, or set meal. Hurry, this offer is only available until tomorrow, exclusive to the Lucky Chinatown Mall branch. 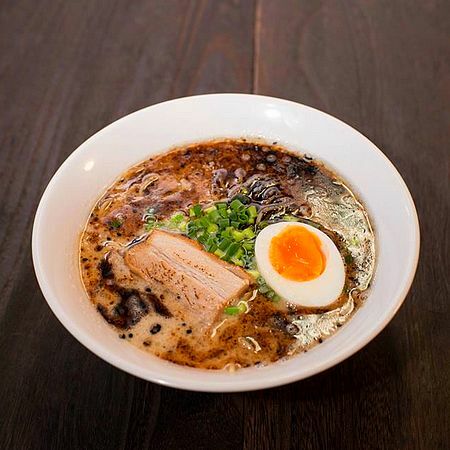 Ramen Kuroda is at 3/F Lucky Chinatown Mall, Binondo, Manila City. For more information, log on to Lucky Chinatown Mall's Facebook page. Shi Lin is offering another round of unlimited dim sum, congee, and tea, but at a different branch this time! 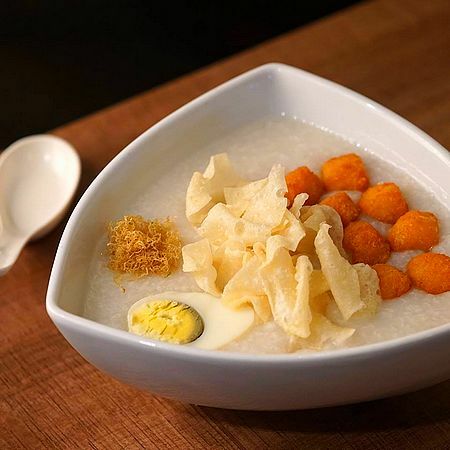 Head over to the Estancia branch and get stuffed from all the hakaw, wonton, and various types of congee you can have. Make time for this promo this weekend because it’s available only until tomorrow, from 2 p.m. to 6 p.m.
Shi Lin is at LG/F Estancia Mall, Capitol Commons, Oranbo, Pasig City. For more information, log on to Shi Lin's Facebook page. It’s time for Oktoberfest! Don’t miss the celebration as Sobremesa offers irresistible beer pairings. With three bottles of beer, you can dig into their Crispy Pork Hock, Spicy Peruvian Chicken Wings, Seafood Basket, or Grilled Chicken Nachos. Price starts at P275. Round up the gang and head over for a good night out! See a list of Sobremesa branches. For more information, log on to Sobremesa's Facebook page. 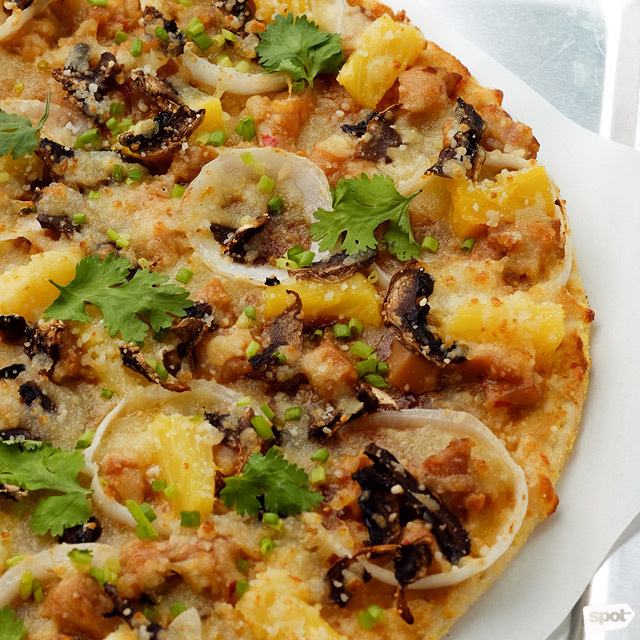 Yellow Cab has just given everyone more chances to score their new 5 Boroughs Pizza for just P1! To avail the promo, all you have to do is buy a 14-inch New York’s Finest for P759. Then, take your pick among these mouthwatering flavors: Bronx Creamy Mushroom, Manhattan Steak and Eggs, Brooklyn Spicy Seafood, Queens Oriental Chicken Pizza, and Staten Island Basil and Ricotta. Don’t wait until October 31 to take advantage of this offer! Need to de-stress? 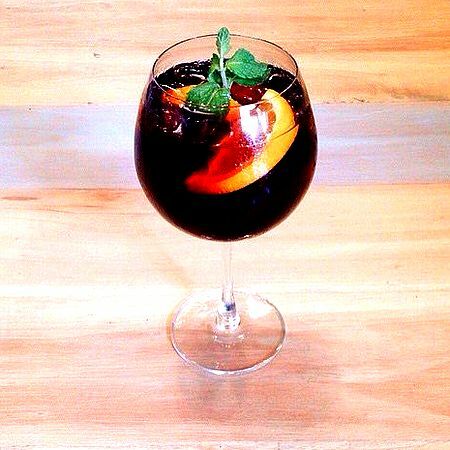 Enjoy unlimited sangria at UCC Clockwork from 1 p.m. to 11 p.m. for just P375. You’re surely going to love their sangria's mix of red wine, apricot brandy, crème de casis, cranberry juice, and soda. The promo’s available everyday, too, because why not, right? See a list of UCC Clockwork branches. For more information, log on to UCC Clockwork's Facebook page. Everyone’s favorite Pancake House promo is back. 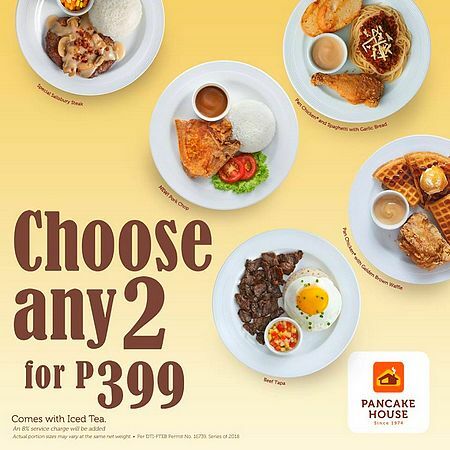 Get ready to munch on these dishes from the Choose Any Two selection: Special Salisbury Steak, Pan Chicken and Spaghetti with Garlic Bread, Pork Chop, Pan Chicken with Golden Brown Waffle, and Beef Tapa. Each dish comes with iced tea and you can get two of any of these dishes for just P399.